Motivate your employees with Promotional Orbit ¨C Medium as a reward for their hard work and retain their service for years to come. 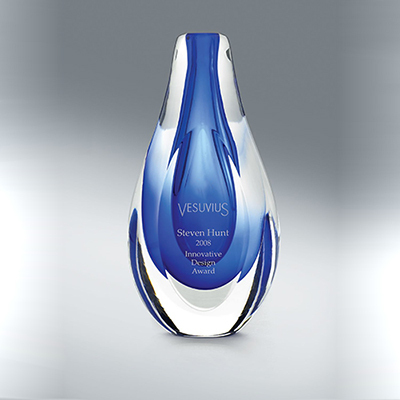 These Custom Imprinted Corporate Gifts are of great honorary value and will evoke brand recall in the minds of its recipients. 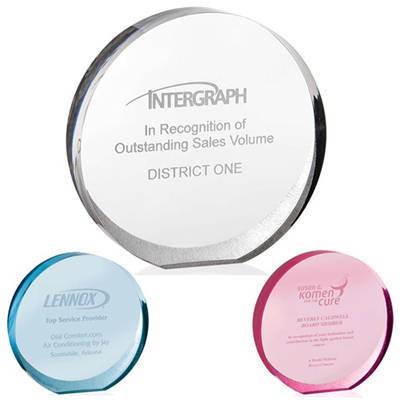 Imprint your logo in this Personalized Orbit ¨C Medium and distribute them at seminars, corporate meetings and promotional events to increase your brand visibility. Order today! "I ordered these for my yearly award ceremony. The quality is top-notch and I'll definitely order them again. " 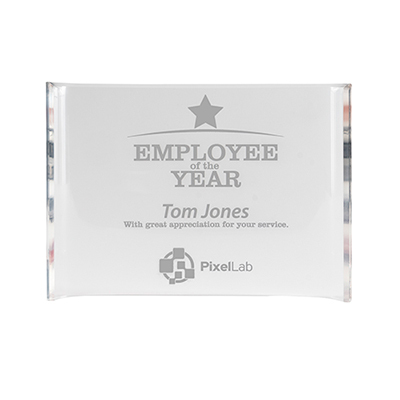 Give your star employees a gift of appreciation!